The annualized rate of driver turnover at large truckload fleets in the second quarter jumped 4 percentage points year-over-year to 98%, according to American Trucking Associations’ Trucking Activity Report. The quarterly jump for large carriers — those with more than $30 million in annual revenue — put the churn rate at its highest point since the fourth quarter of 2015, according to ATA. At the same time, turnover in the first half of the year averaged 96%, setting 2018 on pace to have the highest annual turnover rate since 2013. Meanwhile, smaller truckload carriers fared better than larger fleets. Their churn rate dipped 1 percentage point to 72% and is down 14 points from the same time last year. “Like large carriers, small truckload carriers have been aggressively raising pay this year, which has helped their turnover rate level off,” he said. 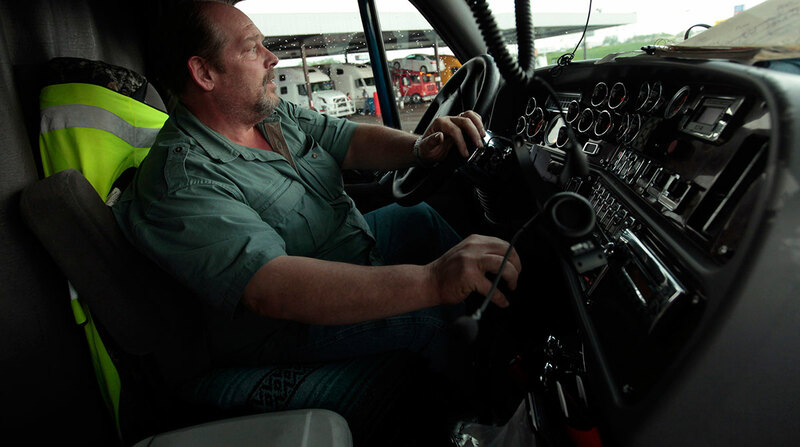 Less-than-truckload carriers felt the deepening impact of turnover, too.